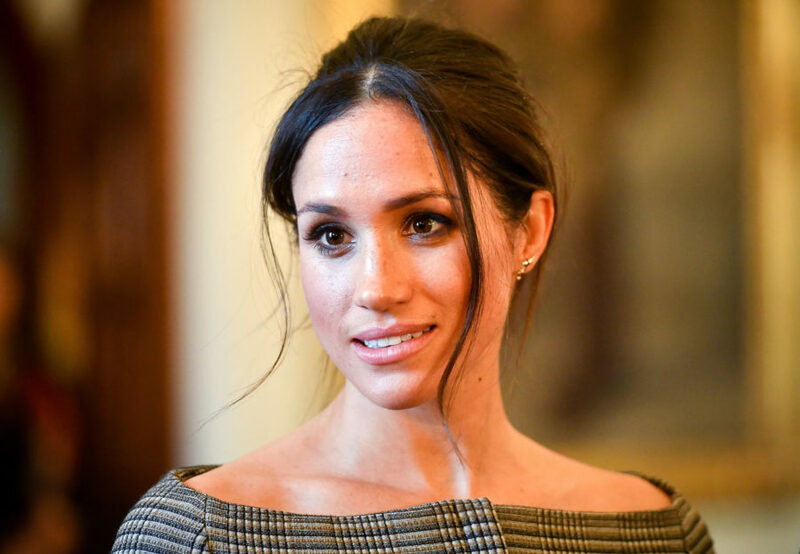 Her wedding may not be until May 19th, but Meghan Markle is already receiving early gifts. Every January, the royal family releases a comprehensive list of the gifts they received throughout the last calendar year. The bride-to-be received her first gift as a royal fiancée via her future brother-in-law, Prince William, who accepted it in November on behalf of Meghan and Prince Harry during his official visit to Finland, which came just two days after Meghan and Harry announced their engagement. And the gift was something you likely have at home yourself: an apron. It’s a fitting present for Meghan and Harry, who said they spent the early days of their relationship at home together, cooking (their famous “engagement chicken,” obviously) and watching television. 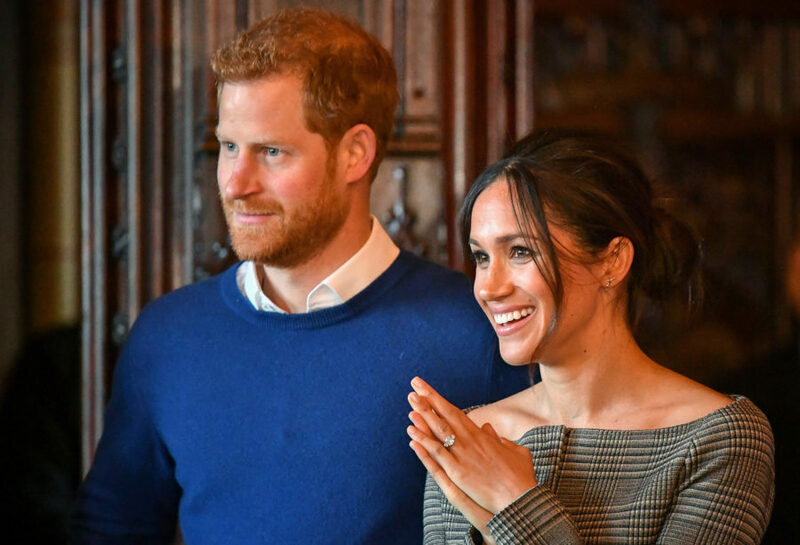 Related article: Prince Harry and Meghan Markle just received their first wedding gift — from their mini-mes! The apron was, of course, just one of many gifts that the royal family received throughout the year. Prince George and Princess Charlotte got books, toy trains and planes, coloring books, toys, and lollipops throughout the year. During their visit to Poland and Germany in July 2017, Kate picked up several new dresses, pairs of earrings, and handbags. Prince William got several books, a vase, and even a pair of knitted booties. The Queen, of course, picked up several impressive gifts — including one from outer space. Major Tim Peake, the first British citizen to be a part of the crew in the International Space Station, gave her the Union Jack flag from his spacesuit. That isn’t the only gift with a celestial connection: She was also gifted two photographs of Aberdeenshire, Scotland, where her summer retreat Balmoral, is located, shot from space by the Governor-General designate of Canada, Madame Julie Payette. Her other gifts included a purple fleece dog bed (perfect for her very royal corgis! ), a handmade silk scarf from the president of the Czech Republic, and glitter balls for her Christmas tree.